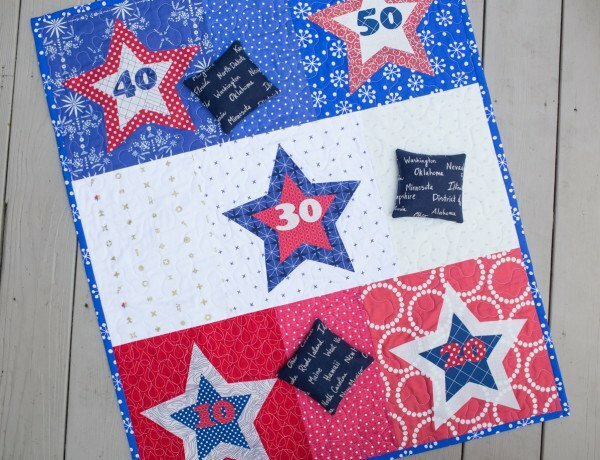 This project is lightweight, great for all ages, and perfect for taking to your 4th of July BBQ. Sewing machines are provided. Sign up soon, as space is very limited.